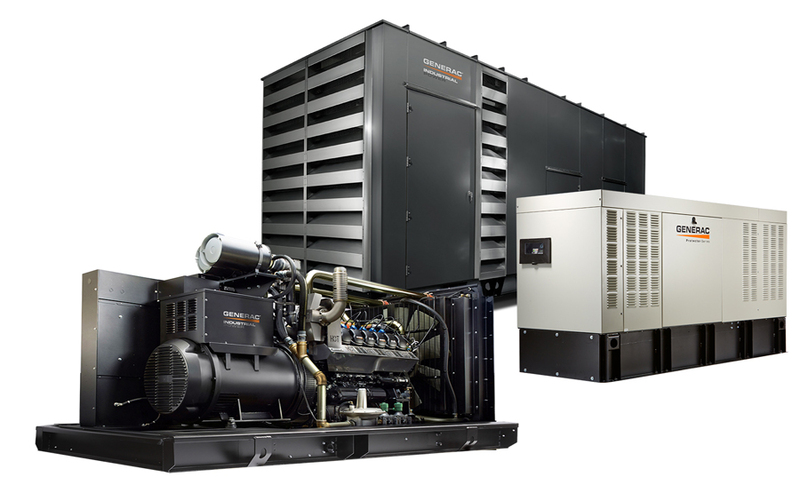 No matter what your need, back up industrial generators can protect your business from the damage of power outages. You can rely upon standby generators to protect your bottom line and give you an edge over the competition, with the best power for small business. Since paralleling is built into the generators, the MPS system allows for growth, requires less space, and reduces your initial capital cost. At South Shore Generator we can provide guidance on our durable and dependable gensets, as well as give advice about working with local codes and your local AHJs. For more information, contact us.